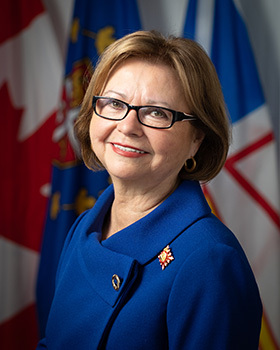 The Protocol Office, reporting through the Office of the Lieutenant Governor, is responsible for the overall development, coordination and conduct of the government’s protocol activities. The Office provides expertise and a complete range of consultative and operational assistance in the organization and management of VIP visits, government ceremonial events, conferences, public events and hospitality functions. The Office is also responsible for providing for an effective flow of information on matters that involve the Lieutenant Governor and the Premier.